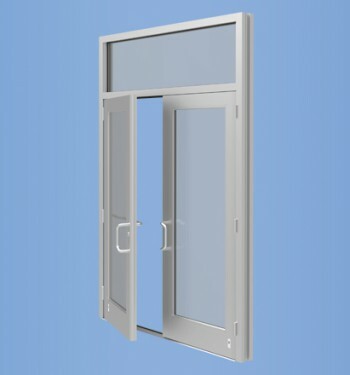 The YKK AP ProTek® YSD 700 H impact resistant heavy commercial sliding glass door is designed to provide protection from the fierce cyclical pressures and projectiles associated with hurricane force winds. 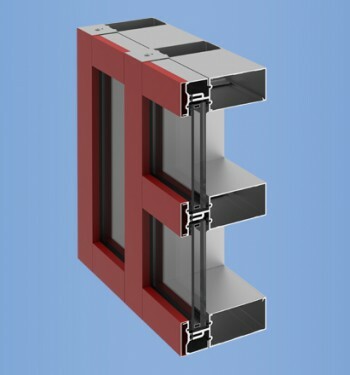 The engineering behind the design concept provides enhanced structural capabilities to meet stringent building codes. 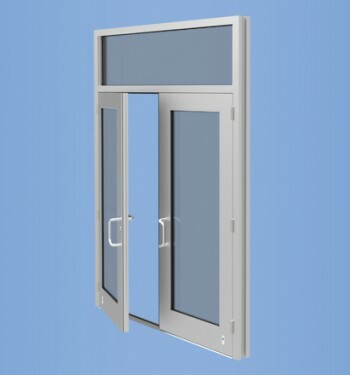 This sliding door is designed to accept 9/16” laminated monolithic lites and 1” or 1-3/16” thick insulating units that may be configured to provide protection from both large and small missile impacts. 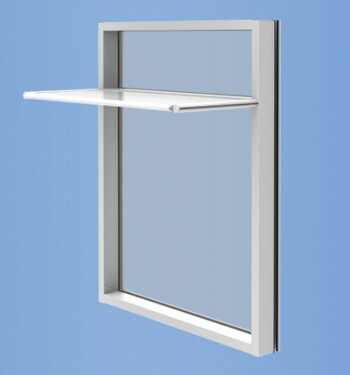 Fixed lites are integrated into the sub frame for improved performance and reduced cost. 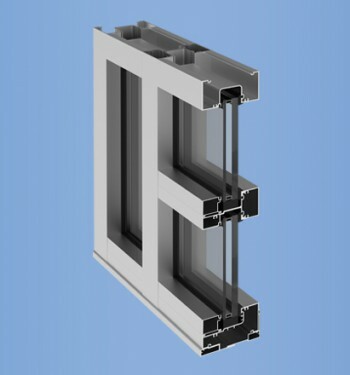 YHS 50 FI is a high performance storefront system designed for insulating glass 1" to 1-5/16" thick and tested to meet the most demanding conditions. The YKK AP Luminance® Light Shelf system incorporates modern design elements and maintenance features offering the most attractive and functional light shelf system on the market.